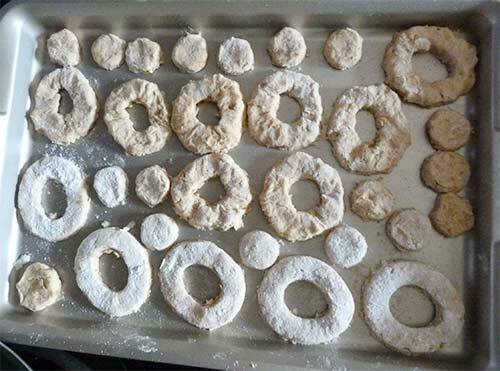 This week’s recipe is another one from Bob’s Red Mill. This is the first pound cake I’ve ever made. I never realized they required so much mixing! 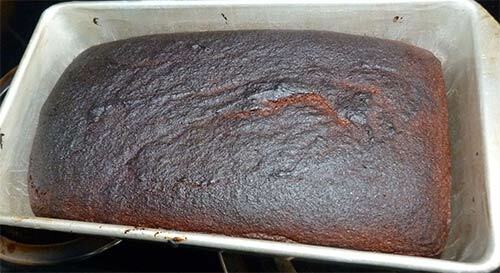 I set the timer to bake the cake for 60 minutes, as indicated in the instructions, but when it was almost time to take the cake out, I noticed it was starting to burn on the top. I was really disappointed after all that careful mixing. I wondered if using brown rice flour instead of white rice flour might have caused it to cook faster. A friend of mine suggested that it might be an altitude issue. I live at 3600 feet. 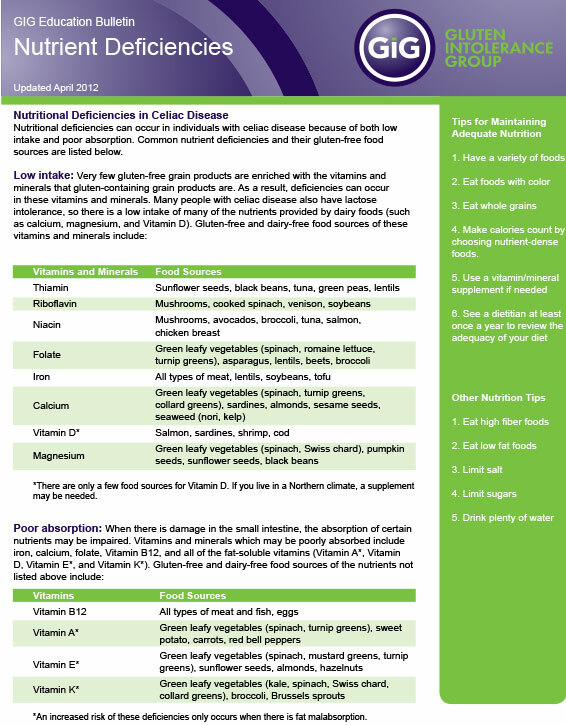 After I was diagnosed with celiac, I stopped baking anything for about 10 years (not that I ever baked that much.) I had completely forgotten about the adjustments that are required for baking at this altitude! I’ll be doing some research to see if this might be the cause of it cooking more quickly. 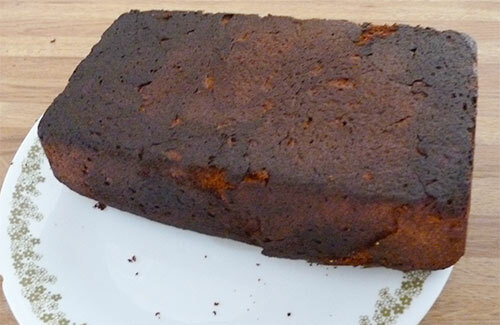 The inside of the cake was still pretty good – a tad dry, but still enjoyable. I think it would be worth the time to try and perfect this recipe. Beat the butter until creamy and smooth. After letting the butter and Earth Balance stick soften, I creamed them together with my hand mixer. Add the sugar and beat into the butter until light and fluffy, about 5 minutes. Add the eggs, one at a time, mixing well after each one. Add the vanilla and blend until completely incorporated. Butter and sugar thoroughly mixed together. 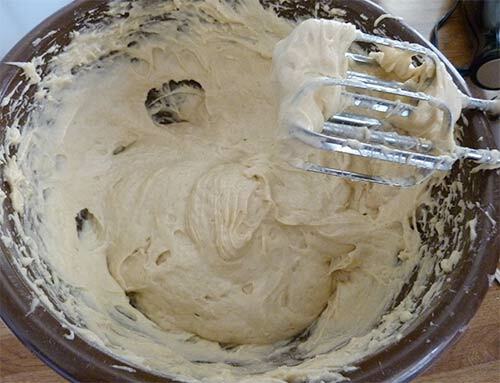 In a separate bowl, combine the flours, cornstarch, xanthan gum and baking powder and blend together with a whisk. Add the dry ingredients to the wet and blend until fully mixed. Eggs added one by one and mixed well, then vanilla and dry ingredients mixed in thoroughly. Spread into a greased 9-inch bread pan. 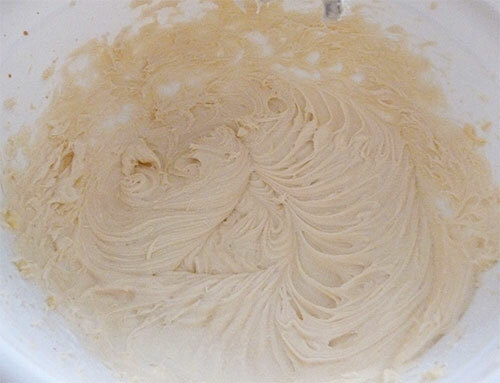 The batter is thick and doesn’t spread out by itself. I smoothed the batter out with a damp spoon. Bake for 60 minutes at 350°F. I would recommend that you check it after 50 minutes. I was disappointed when I discovered the pound cake was burned on the top. The bottom was just a little blackened, so I was more hopeful that all was not lost. Cool for about 10 minutes. 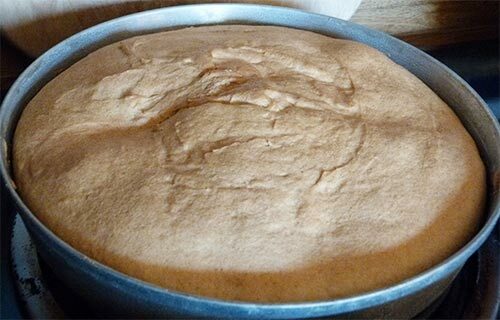 Remove cake from pan and cool completely. The pound cake was still moist and good on the inside. 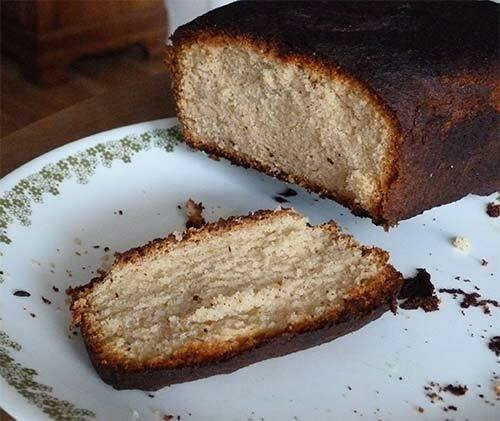 Adapted from Gluten Free Pound Cake at bobsredmill.com. Maizy! I smell something burning! I’ll take those black parts if you don’t want them. CRUNCHY SNACKS! I followed the recipe pretty closely with just a few changes. I used Earth Balance buttery baking sticks instead of butter and margarine. I used a 10 oz bag of chocolate chips instead of 8 oz. (very chocolatey!) I also added coconut, as well as walnuts. 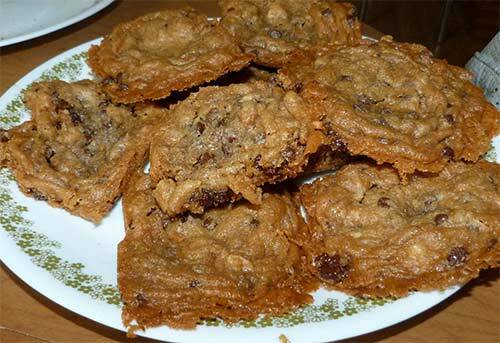 I had never used Earth Balance before and I found that the cookies seemed a bit greasy, especially while still warm. 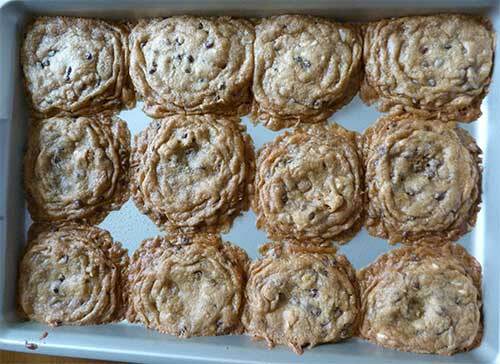 I didn’t use parchment paper but I think it would be a good idea to use it for these cookies. The cookies fell apart when they were still warm (always have to have a taste!) but they were less fragile after they cooled. I took some to work and everyone who tried one gave me the thumbs up. 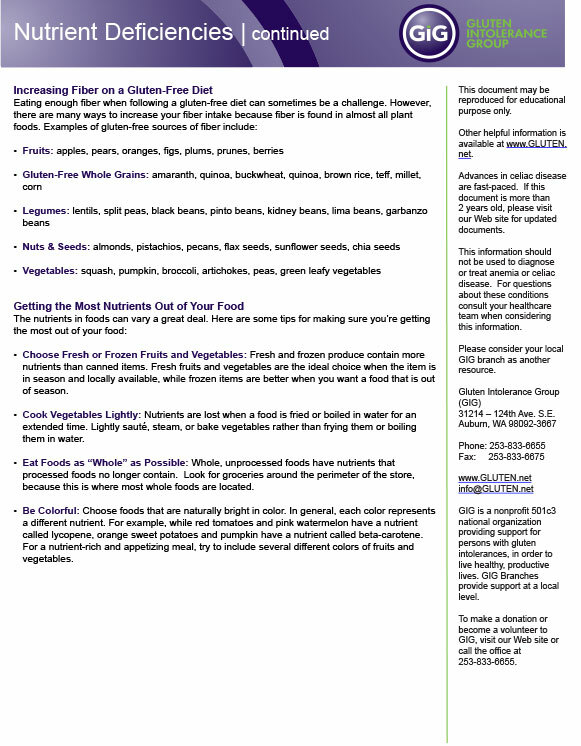 Overall, I think this is a good recipe to keep around for gluten-free snacking. 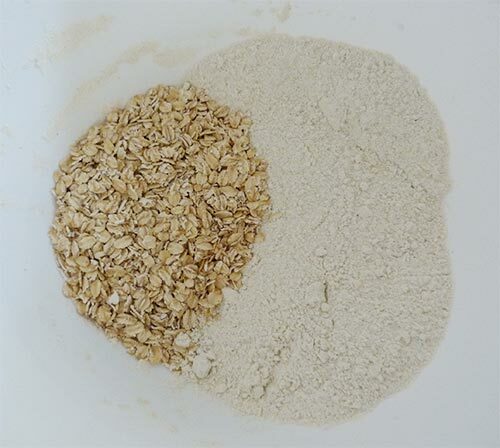 Measure dry ingredients (1 – 5) and sift them together. Let buttery sticks soften and bring egg to room temperature. Cream buttery baking sticks and sugars. Add egg and vanilla and mix for 1 minute. Add dry ingredients in three parts, mixing between additions, until all ingredients are combined. 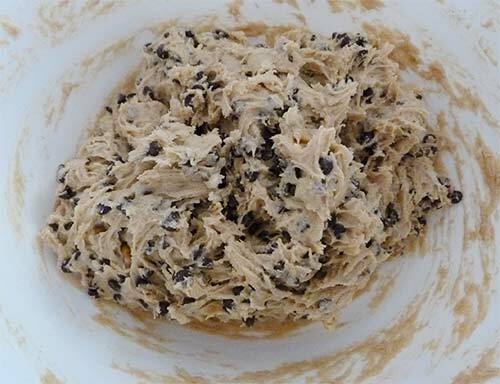 Add chocolate chips and fold them into dough. Fold in nuts and/or coconut, if using. 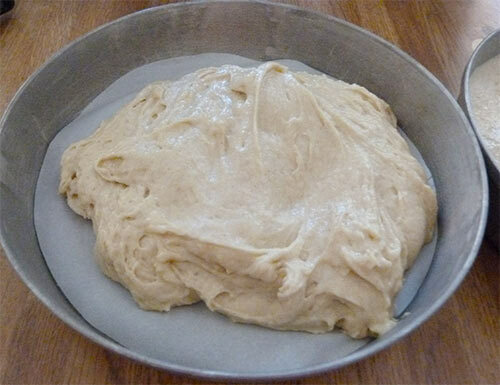 Chill the dough for about 30 minutes. 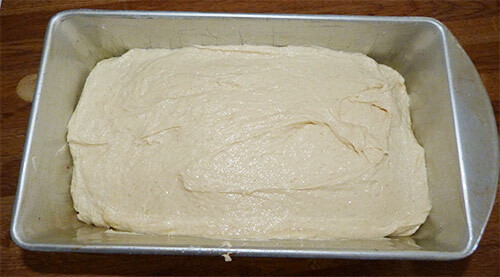 The dough was sticky, but easier to handle after chilling in the refrigerator for 30 minutes. First batch of cookies ready to bake. 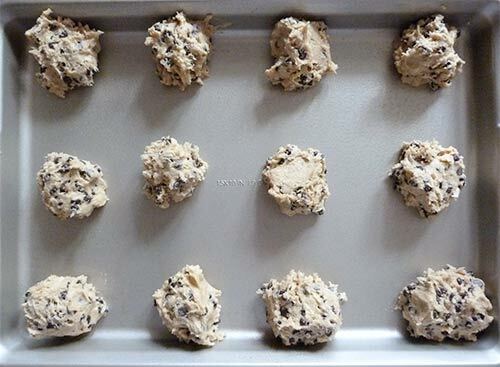 Drop dough by tablespoonfuls onto parchment-lined cookie sheets. 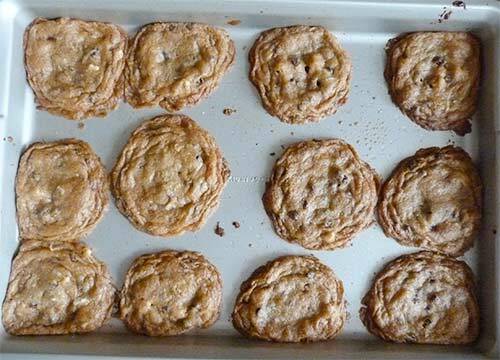 Leave enough space between cookies to allow them to spread. Bake 8 – 10 minutes. My first batch of cookies ran together. Maybe I made them too big? I made the cookies a little smaller for the second batch. Finished chocolate chip cookies ready to eat! I have a BIG stick I like to chew on in the back yard. Maizy laughs at me when I drag it around – it’s bigger than ME! Biting a stick is a good STRESS reliever! 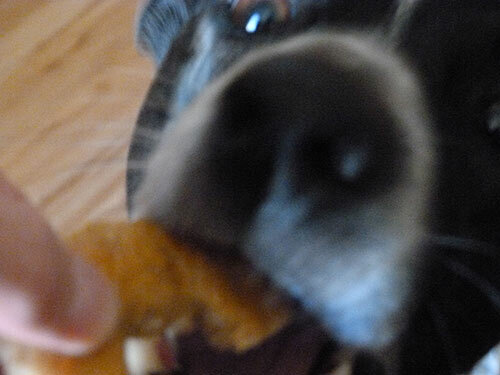 I enjoy giving Milo snacks when he’s being a good dog – and he loves getting them! I have found gluten-free treats at the pet store, but they are about twice as expensive as ones made from wheat flour. So I’ve been giving him the regular snacks, making sure I wash my hands thoroughly afterwards to eliminate any traces of gluten. 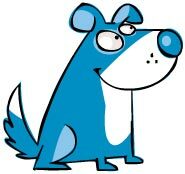 I’ve seen several recipes for homemade dog treats on the web and decided to try making some with sorghum flour to see how Milo would like them. I started with this recipe from dogtreatkitchen.com. 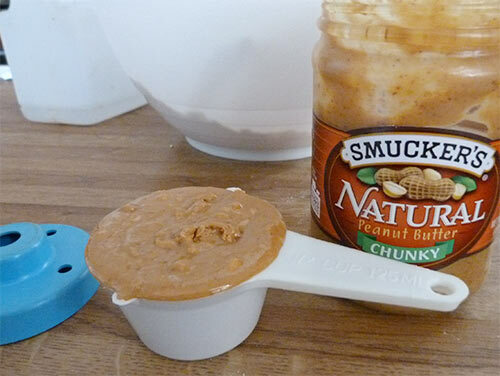 Milo loves peanut butter, so I thought this would be a good first choice and easy to make. I think I will try this recipe again using cheese instead of peanut butter. Oats, sorghum flour and rice flour. Mix in the peanut butter and hot water. I had to add a little extra flour because the dough was very sticky. I used Smucker’s natural peanut butter because it doesn’t have any sugar added to it and not very much salt. 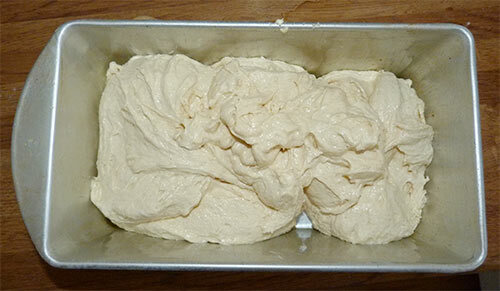 Knead the dough to thoroughly to combine ingredients. Add extra flour a little at a time if it is too sticky. 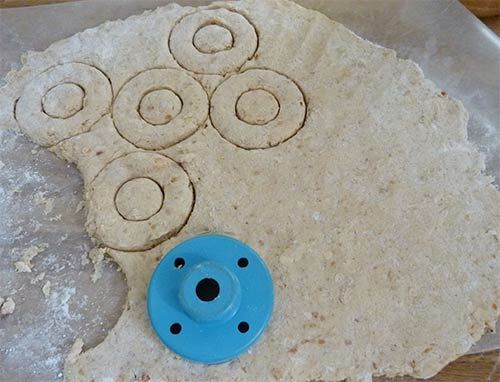 On a sheet of wax paper roll or pat out the dough into 1/4″ thickness and cut into shapes with cookie cutters or a knife. I sprinkled extra flour on top of the dough to be able to handle it better when placing the snacks on the cookie sheet. 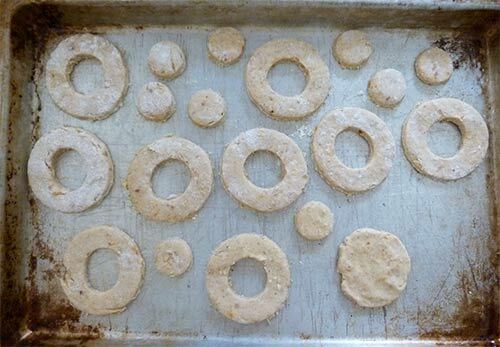 I used an old doughnut cutter to cut out shapes so I would have two sizes of snacks. The first ones I cut out were a little sticky and hard to manage, so I added more flour to the top of the dough. More snacks cut out and ready to cook. Bake for 40 minutes. Cool completely on a wire rack before serving. 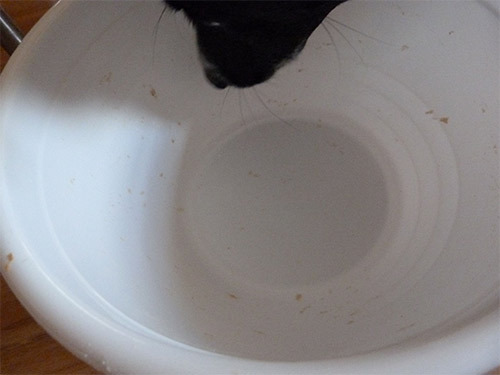 Milo was very excited about getting to lick the mixing bowl. Snacks can be stored in an air tight container at room temperature for one week. They will keep in the refrigerator for 3 weeks or in the freezer for up to 6 months. 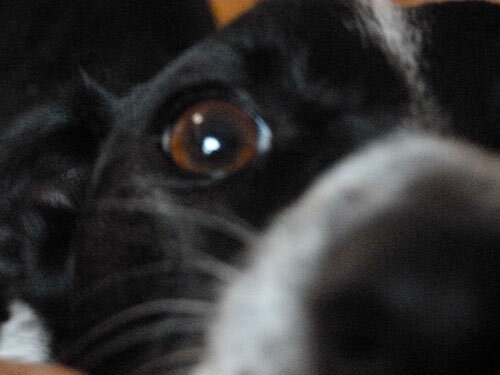 Milo wanted a snack so much he nearly knocked the camera out of my hand. Milo enjoying his very first homemade gluten-free peanut butter snack. Adapted from peanut butter dog biscuit recipe at Dog Treat Kitchen. PEANUT BUTTER COOKIES! What more can I say? Maizy is my BEST FRIEND! When I was teenager, my mother used to buy these coconut layer cakes made by Pepperidge Farms (I can’t believe they still make them!). They were one of my favorite desserts and I really missed them after being diagnosed with celiac disease. 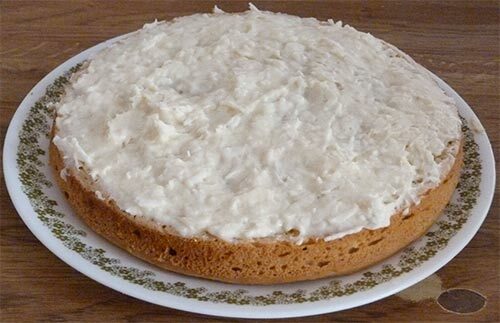 When I found Karina’s recipe for a gluten-free coconut layer cake I was very excited about having this kind of treat available once again! I made this cake over the Labor Day weekend. The only things I changed from Karina’s recipe were in the icing ingredients – I used real butter and almond milk instead of non-dairy butter and coconut milk. My icing turned out slightly thin, so it oozed down on the sides a little bit. My cake wasn’t as pretty as Karina’s but I thought it turned out pretty well, since this is only the third time I have ever made a layer cake! The cake was very moist and was so good I wanted to eat the whole thing at once! But I knew I would have a sugar overdose if I did that, so I took it to work with me on Tuesday to share with my co-workers. It was gone by the end of the day, so they must have enjoyed it, too! 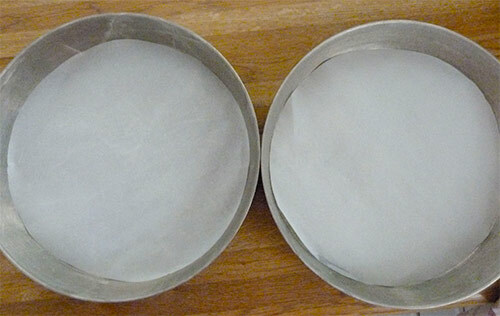 Use parchment paper to line two 9-inch round cake pans. I had never used parchment paper for baking before, so I thought this would be a good opportunity to try it out. I was very pleased with the results! Parchment paper in the bottom of the round pans. 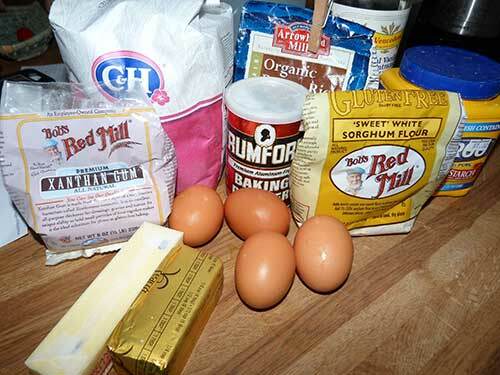 Mix the flours and dry ingredients in a large mixing bowl. Add eggs, oil, coconut milk, lime juice and vanilla. 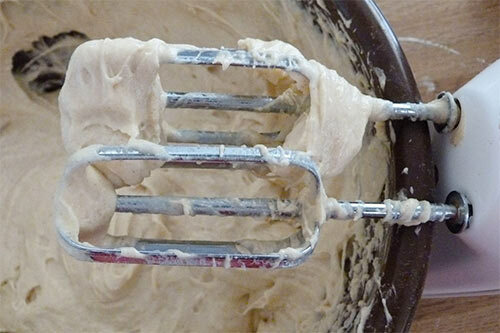 Mix until smooth – I used a hand mixer. The batter was very thick and sticky and wanted to crawl up the beaters. I had to be careful not to push the beaters directly down into the batter, keeping to the sides of the bowl. The batter was very thick and sticky. The batter was so sticky it wanted to climb up the beaters. Spoon the cake batter into the two prepared cake pans. I used a large spoon to spread the batter out to the edges of the pans. The batter was so thick it didn’t spread out when I put it in the pan. I used a large spoon to spread the batter out to the edges of the pan. 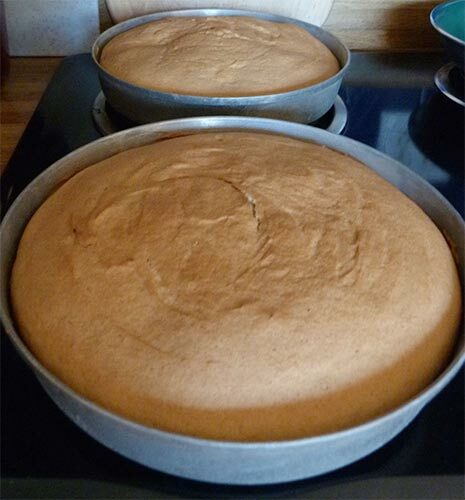 Place cakes in the center of the oven, side by side and bake for 33 minutes, until firm and springy. A toothpick inserted into the center should come out clean. Allow the cakes to cool completely before frosting. Baked cakes fresh out of the oven. As the cakes began to cool there were sunken areas across the top, but it didn’t seem to effect the levelness of the layers when stacked. 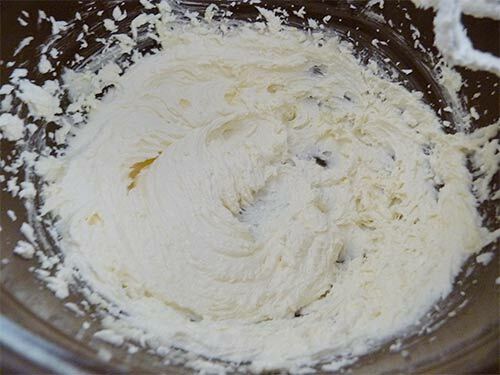 Cream the butter and vanilla with a mixer. Add in the powdered sugar and less than half the almond milk, and mix until smooth. 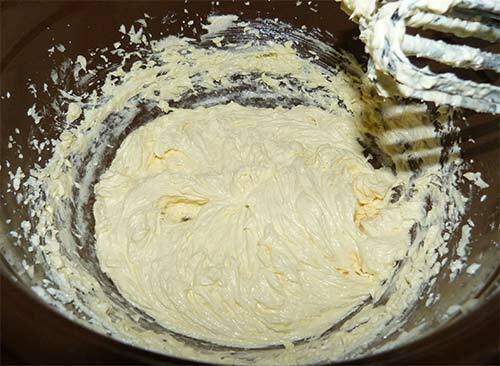 Slowly add the remaining milk, a little at a time, mixing after each addition, until the icing is smooth and creamy. While the cakes were baking I mixed up the icing. After the cakes are completely cool, remove one from the pan and peel off the parchment paper. Top side down, center the first layer on a plate. The bottom layer came out of the pan perfectly and the parchment paper peeled off nicely without any major divots. 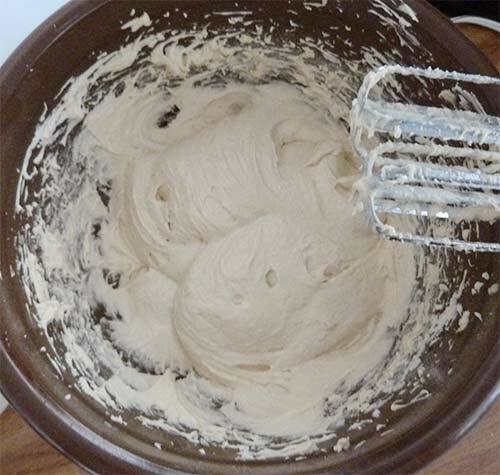 Place about ¾ cup of the icing in a bowl and mix with some of the flaked coconut. 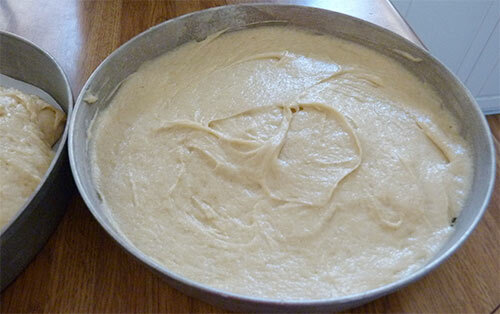 Cover bottom layer of cake with the mixture. 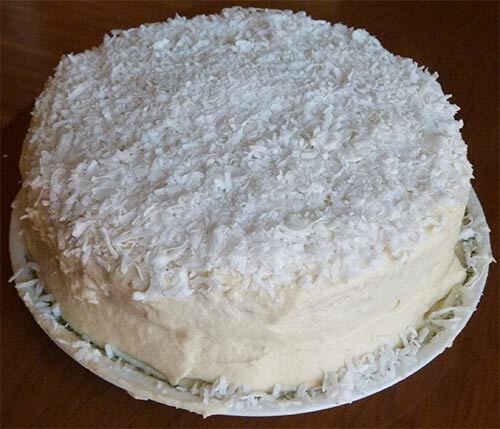 I mixed a little coconut in part of the icing to use on the bottom layer. 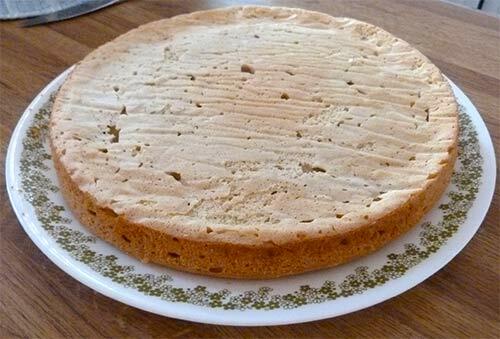 Carefully remove second cake layer from pan and place on top of the bottom layer. The top layer came out easily without cracking and fit nicely on the bottom. Spoon out about a cup of icing and spread evenly over the top of the cake. 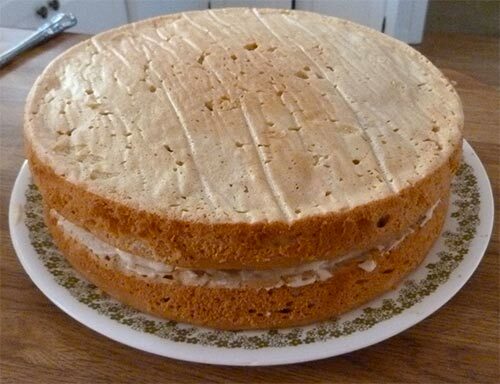 Carefully spread frosting over the sides of the cake as evenly as possible. Spread flaked coconut over the top. Allow the icing to set before cutting. The cake can be wrapped and frozen for serving at a later time, if you wish. Makes one 9-inch layer cake. Maizy won’t let me eat anything with SUGAR in it because it makes me chase my tail. I bet if Maizy had a TAIL she wouldn’t be able to eat sugar either!